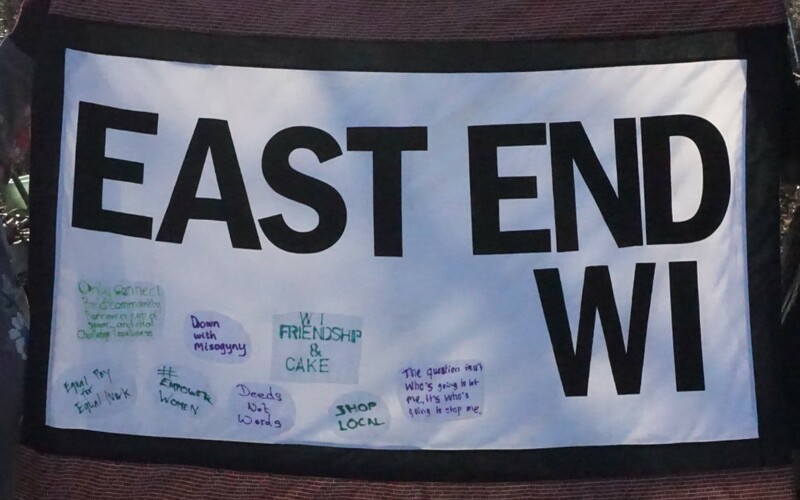 East End WI: stop press! Just to let you know that the proposed U-Turn quiz has been postponed until November. We'll set aside the prizes that some of you have so kindly and generously donated until then.